Check Us Out on Facebook and "Like Us"! Welcome to the new and improved website for Millwrights Local 1163. 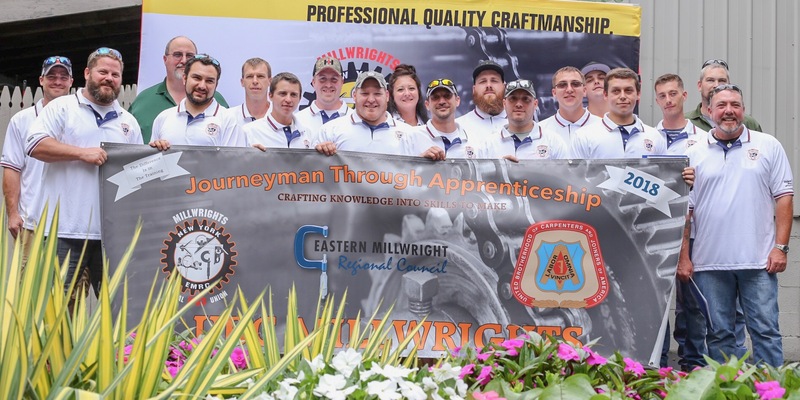 Millwrights are a specialized skilled group in installing and maintaining today’s machinery. Local 1163 serve the industry and protect the integrity of the Millwright trade in 50 counties in the upstate New York area. This website was developed as an information exchange for the members of 1163 and also to highlight the skills, professionalism, and safety oriented of our tradesmen. The modern day Millwright possesses skills in mechanics, theory, rigging, safety procedures and troubleshooting.